Ueda Castle is a castle located in Nagano Prefecture. The enemy will attack several times from the 16th century, known as the castle was never defeated at all. 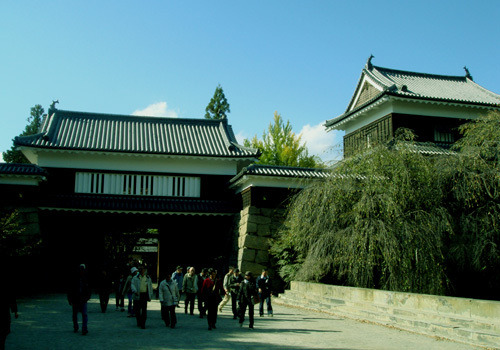 Ueda Castle was built by Lord Sanada Masayuki in 1583. Tokugawa Ieyasu (the first shogun of the Edo Shogunate later) and Tokugawa Hidetada (shogun II) were attacked, and repulsed all because it was a very strong fortress. Because it was an attractive person Sanada Masayuki and his sons, one of the castle is popular in Japan. Takes about half an hour from Tokyo Station by Shinkansen Ueda Station.